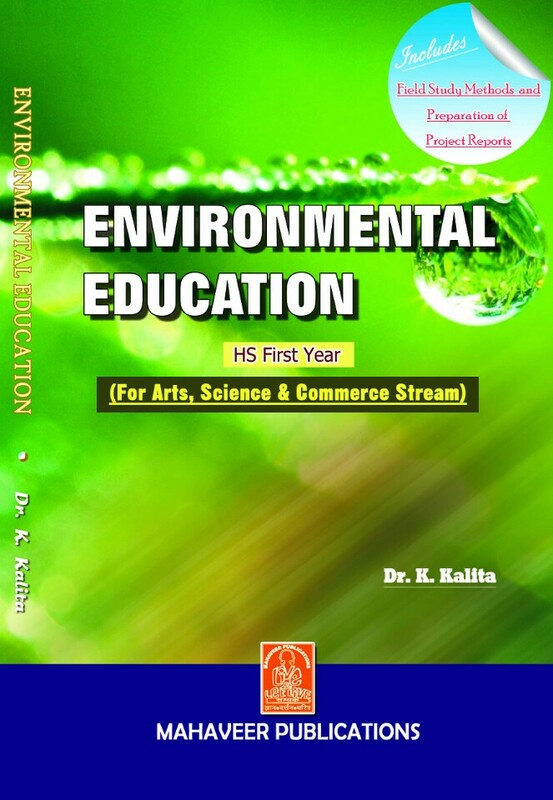 Environment – Definition and Concept of Environment, Components of Environment, Types of Environment, Environmental Education, Principle of Environmental Education, Environmental Education- Multidisciplinary Nature, Need of Environment. Ecology, Levels of Organization in Ecology, Ecosystem, Size of Ecosystem, Characteristics of Ecosystem, Type of Ecosystem, Components and Structure of Ecosystem, Functions of Ecosystem, Food Chain, Food Web, Trophic Level and Ecological Pyramids. Resources, Forest Resources and Water Resources, Conservation of Natural Resources. Green House Effects, Global warming, Climate Change, Ozone Hole, Acid Rain. and Health, Disaster Management, Population, Poverty and Literacy.